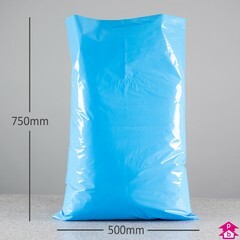 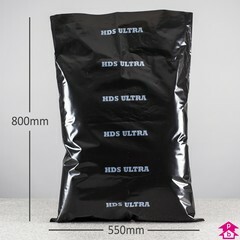 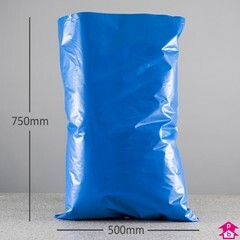 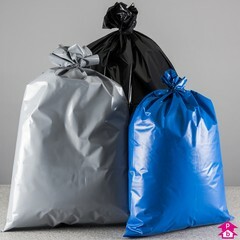 The UK's best range of rubble sacks, bringing you the ultimate in bag toughness. 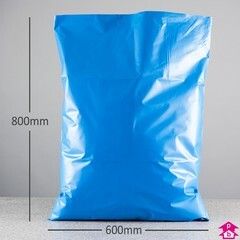 Designed to cope with the heaviest of heavy duty contents, including rubble, bricks, aggregate and other building site waste. 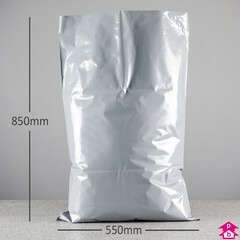 Available in a range of colours, thicknesses and prices to suit any budget.